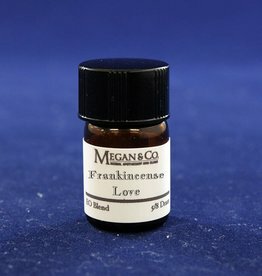 Love Frankincense? 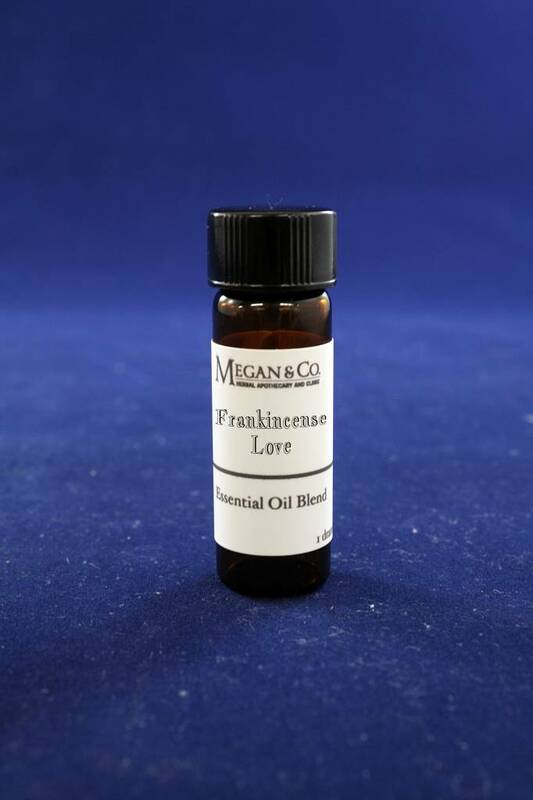 Our Frankincense Love Blend from MEGAN & CO. combines the wonderful qualities of Frankincense with other sweet and spicy qualities. Formulated to be grounding and emotionally moving. 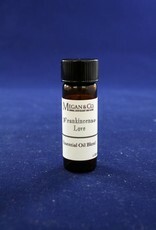 Love Frankincense? This Blend Is For You! 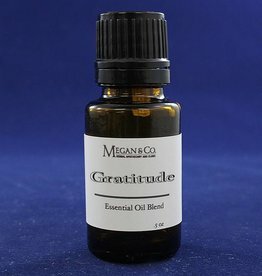 Frankincense With Sweet and Spicy Hints. Need Assistance Focusing? Check Out MEGAN & CO.'s Focus Blend! An amazing blend to ground your heart and soul.